As much as we travel, we have kind of gotten it down to a science.The kids know that they need this and that they certainly do not need that when we are getting ready for a trip. But that doesn’t mean that things don’t get very stressful. It is just the nature of it all. There are too many things that you can not control when you are traveling with kids. But you can make it a little easier. Before you start to pack, get our FREE Travel Organizer Printable. It makes your life so much easier. 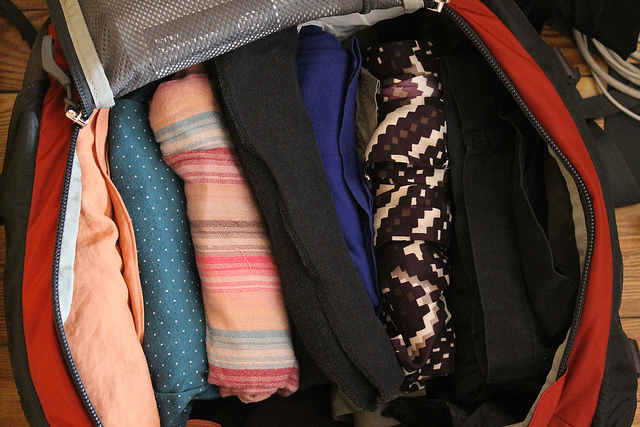 Roll Clothes: Rolling clothes help keep them from getting wrinkled and it saves space. In Bags: This is a great trick especially for kids. Take their entire outfit for the day and place them in plastic bags. It keeps the clothes together and lets the kids be able to pick out their clothes for the day. 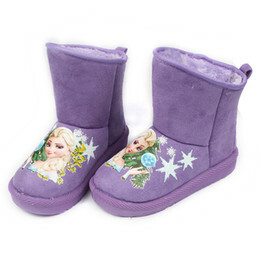 It is great for keeping outdoor play clothes in one place, swim wear in another and warmer, late night clothes together. 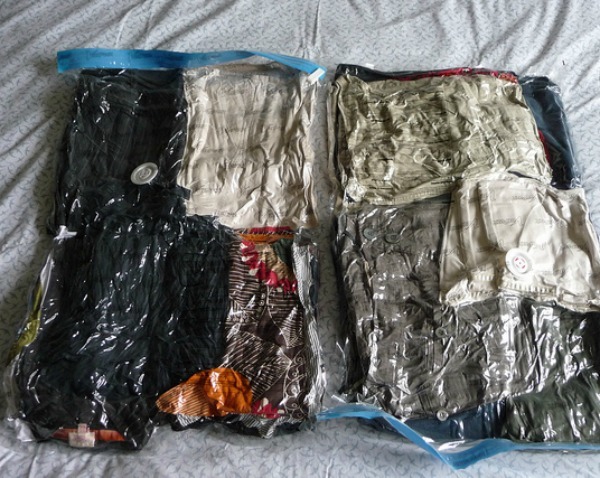 Recycle those store bags: Bring them along to throw the dirty clothes in. This keeps the clean clothes clean, and helps make sure that the dirty clothes are all together, which makes life easier when you get back from your trip. Luggage: Believe it or not, the right luggage can make all the difference. 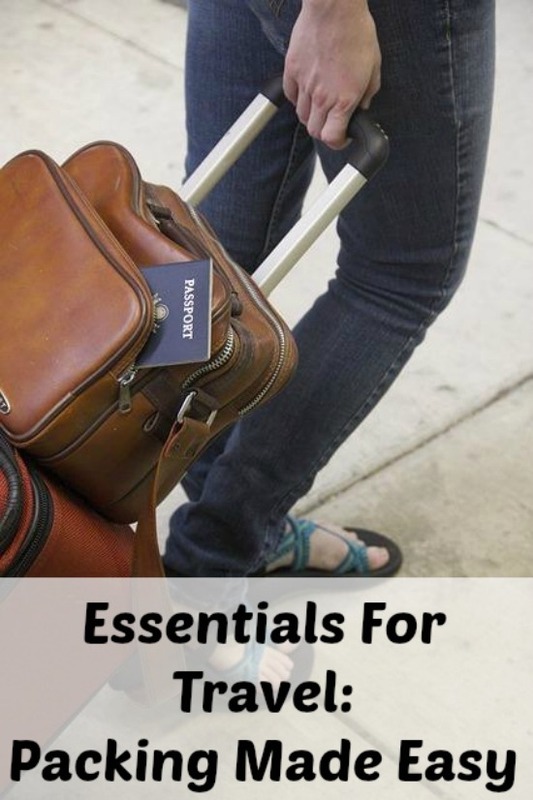 You want to make sure you can fit in everything that you need, while not having to take too many bags. Atlantic Luggage is specially designed to give you all the space you need while still being small enough for easy travel and not bulky. It is light weight, too, which makes it much easier to carry. There is Special offer on Atlantic Luggage 21” Spinner going on right now that makes it a great time to look into adding this piece to your luggage collection. What would you pack on your next trip? Have any other suggestions to add?